We have to agree with Bra Gigs, we really do play #MoreMusicYouLove. 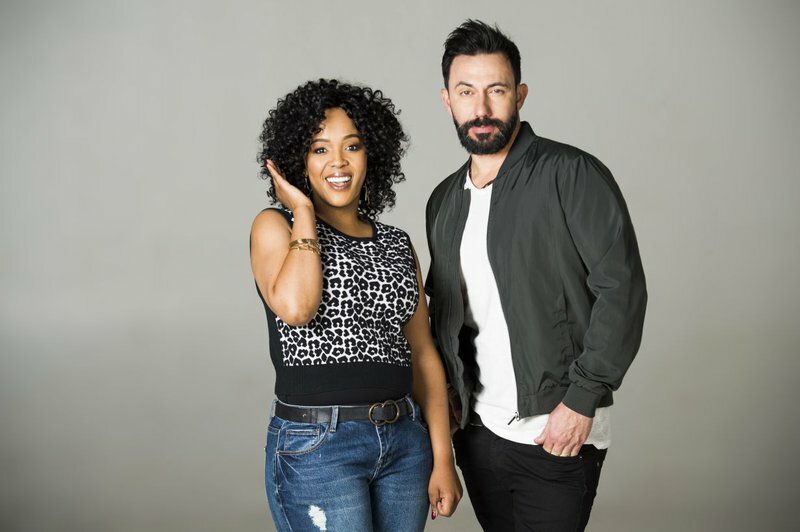 Breakfast with Martin Bester and Tumi Morake's superfan, Bra Gigs, surprised us all with a voice-note that not only described his love for the music, but even dedicated a few songs to the team. If you've been a loyal listener of the Breakfast Show, you would have come across Bra Gigs' hilarious and spontaneous voice-notes. More so, you would have realised that he clearly has a crush on our newsreader Gerda de Sousa, too. What is your favourite song right now? Let us know by commenting below using #MoreMusicYouLove. LISTEN: What song can be used to rid yourself of a lingering guest?